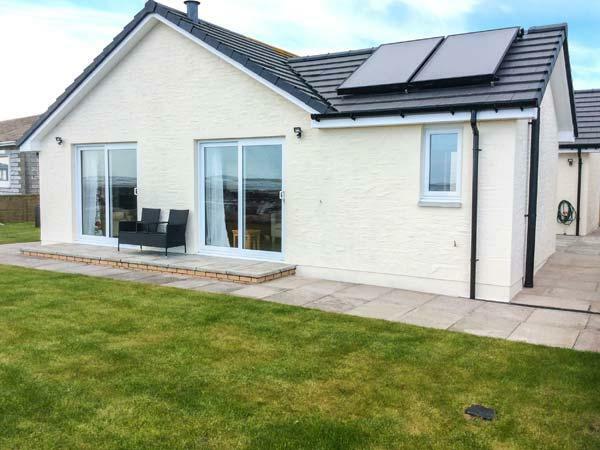 Located in Southerness in Dumfries and Galloway, Wagtail Cottage is a quirky single storey holiday cottage right next to the beach in Southerness and even has its own hot tub room with a hot tub that seats 8 people and has views to the sea. 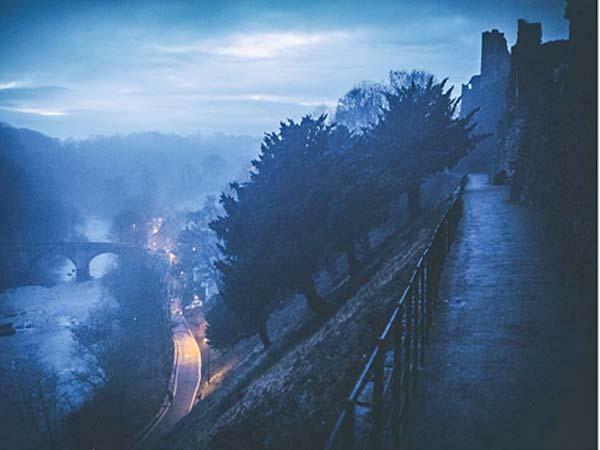 This is a popular seaside village and Wagtail is just perfect if you love being by the sea. 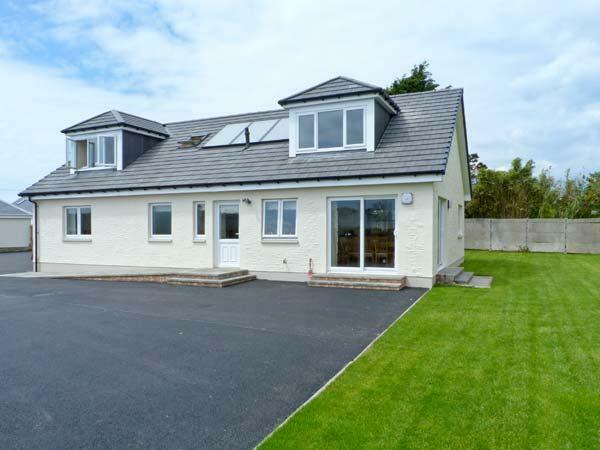 Wagtail holiday cottage in /Southerness sleeps 4 people with two bedrooms and is a bungalow so all rooms are on the ground floor. 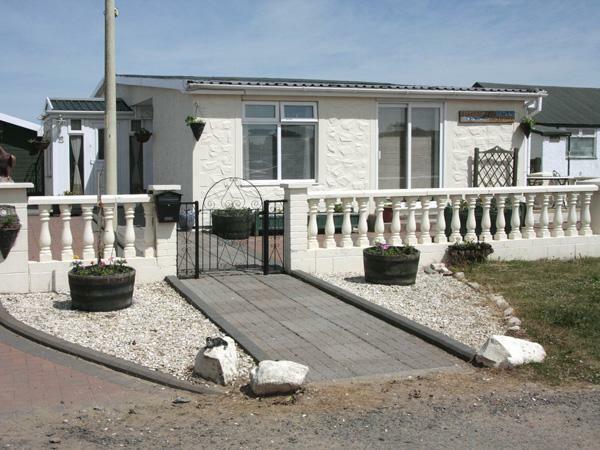 The beach is directly behind the property but a 30 second walk as there is no direct access. There are plenty of nautical features throuhgout and the cottage is clean, well presented and comfortable with a modern flat screen tv and all of the standard appliances in the funky kitchen. Wagtail is great if you want something that stands out, a pretty cottage that you can fall in love with. 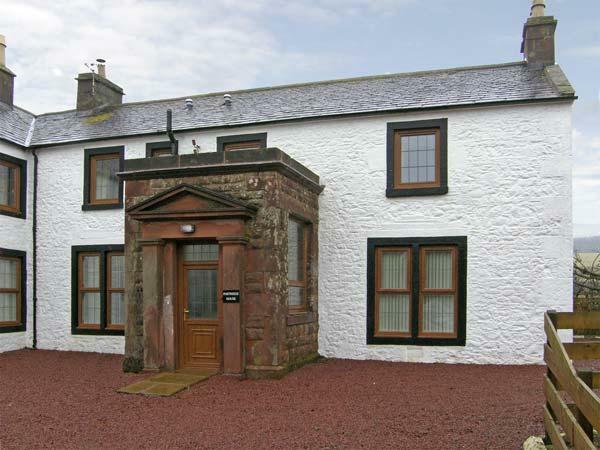 Please review Wagtail holiday cottage in Southerness if you have stayed here in the past. 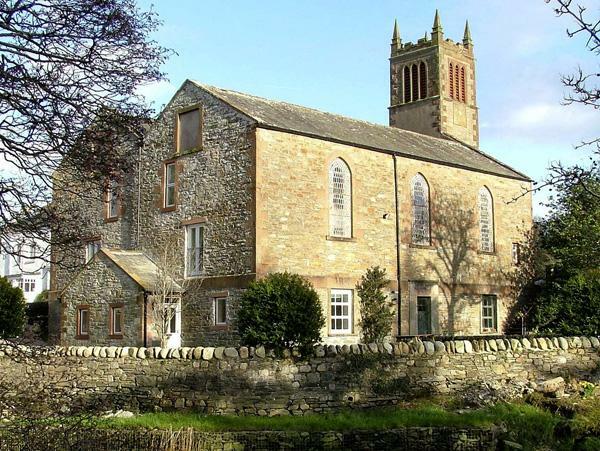 Wagtail Cottage in Dumfries and Galloway takes 4 visitors. 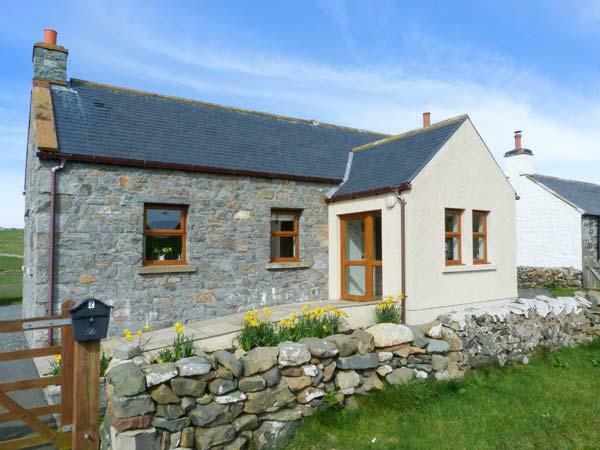 Wagtail Cottage in Southerness has 1 bathroom. Wagtail Cottage has 2 bedrooms. This is not a child friendly self catering holiday home. 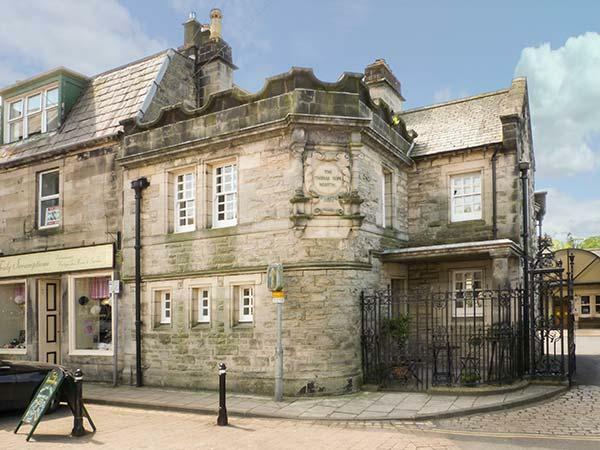 This holiday property includes private parking . This self catering holiday home offers a jacuzzi. 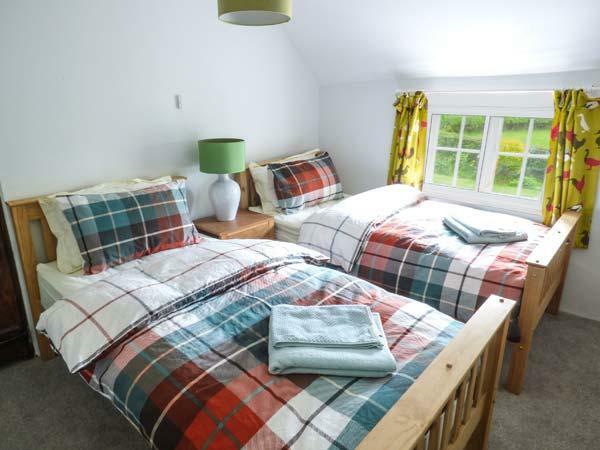 Linen is included in the price at Wagtail Cottage in Dumfries And Galloway. This holiday property provides towels included in price. Wagtail Cottage has a pub close by. A dishwasher is provided at Wagtail Cottage. Wagtail Cottage has a garden available. We rented wagtail earlier this year. Two adults and one large dog! 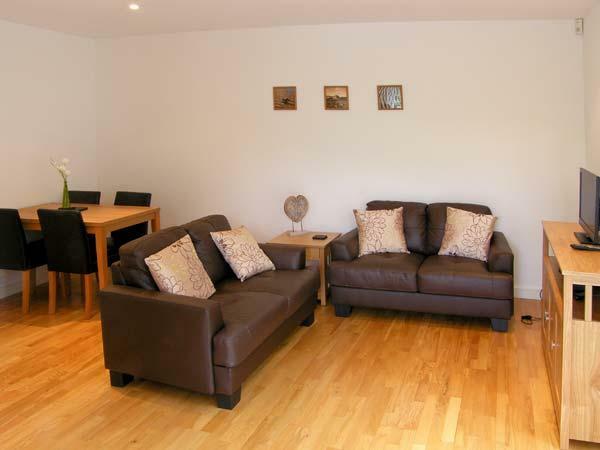 Wagtail is wonderful, it's spotless, comfy, fully equipped and a wonderful destination for a a totally relaxing holiday. Wagtail is very tastefully decorated with a nautical theme throughout, you can tell the owners spent a lot of time and love getting this cottage just right. We spent evenings sat in the conservatory relaxing with a drink or two watching the stars.